We're looking at 'The terms and Conditions' in Facebook, and being sure that you read them..All of it... This Is the focus of our Facebook Live Video series this month..
​It's not only Facebook... It's all social media, membership, retail, and any other online site that requires you to sign in. Twitter has made changes that will affect how you use it if You Use a Social Media Dashboard. In fact the changes will relate to your social dashboard provider as well. Be aware that twitter has always had a rule about posting duplicate content. Posting duplicate content to multiple accounts too. this is not new. Posting the same update over and over throughout the day is considered spammy and a possible violation of our terms of service. Cross-posting duplicate updates to multiple accounts: If you post the same update to multiple accounts, you could violate our terms of service. the terms and conditions are still there for you to read, in fact make a copy so you have them handy. 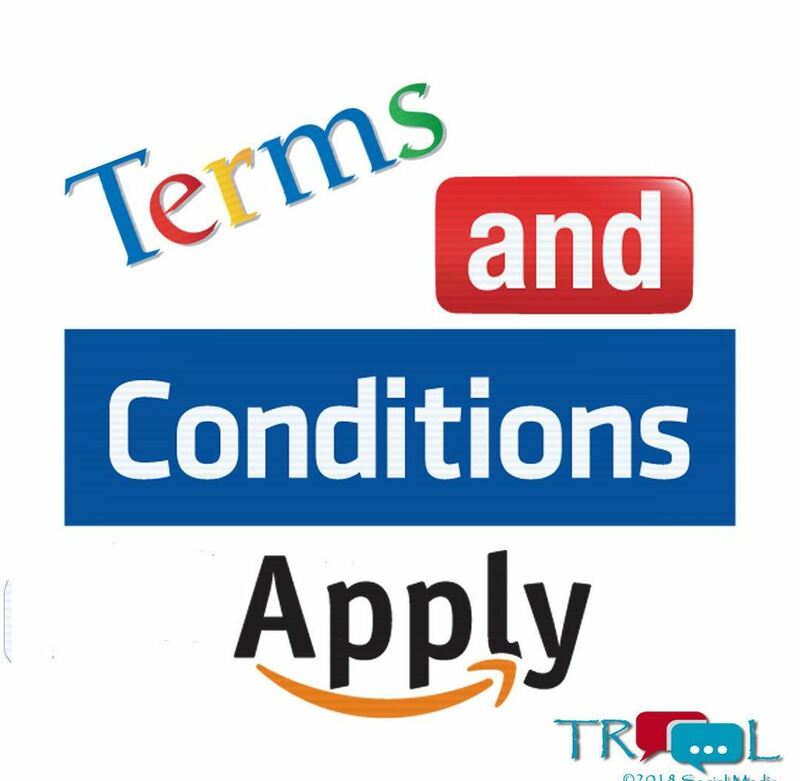 We want to remind you to take the time to read all of the terms and conditions for all of the online sites you use, so that you know what you can and can't do (Best practices) and to whom you have given access and authority over your accounts.